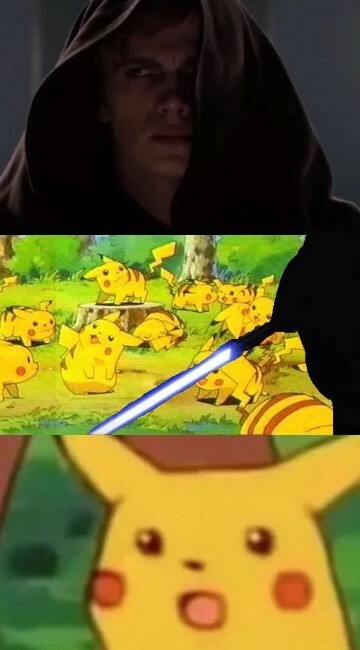 The internet is flooded with funny 90s Pokemon anime memes. 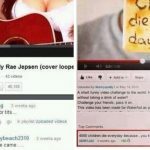 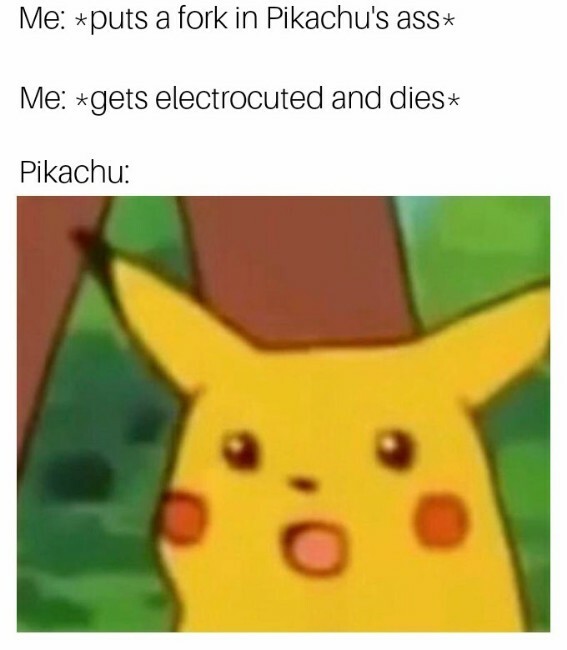 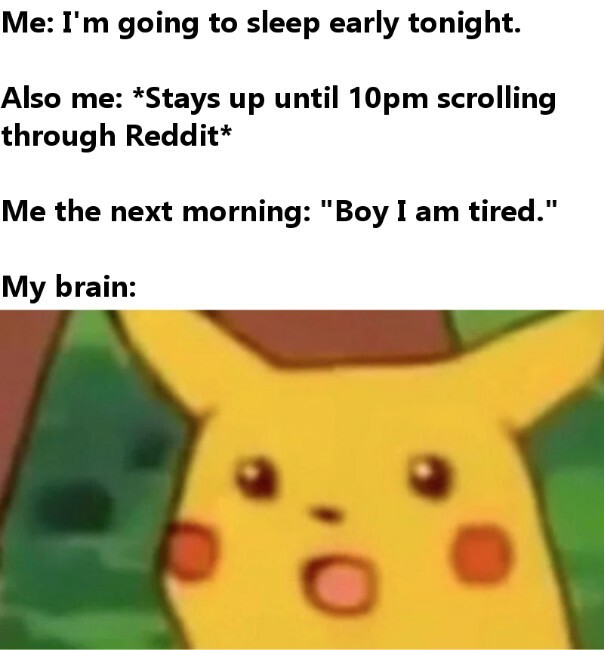 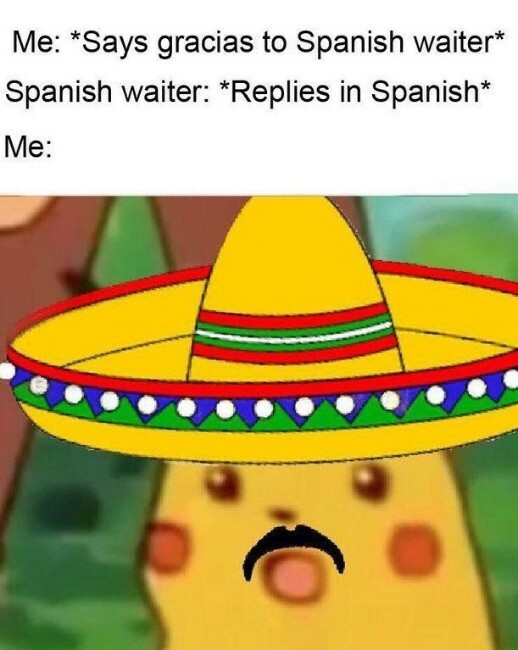 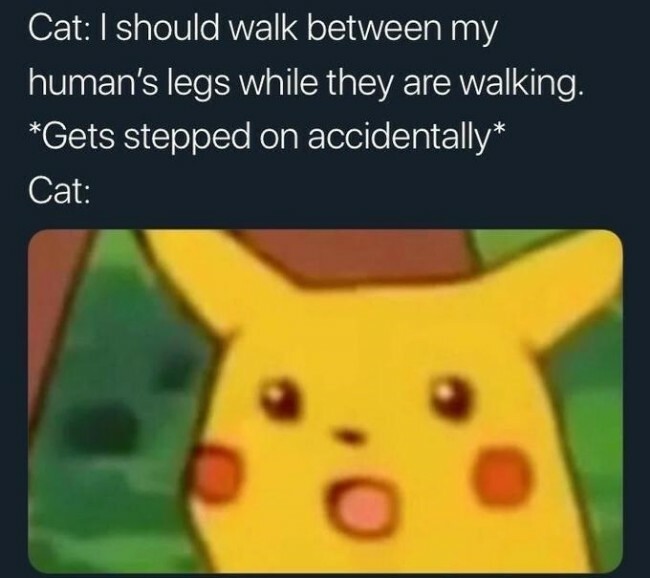 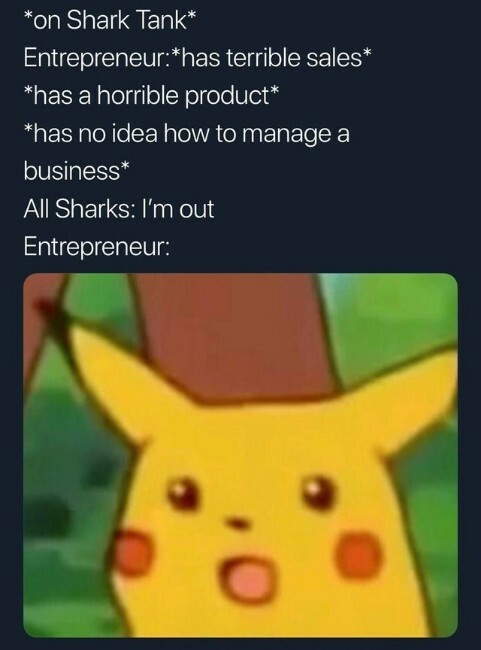 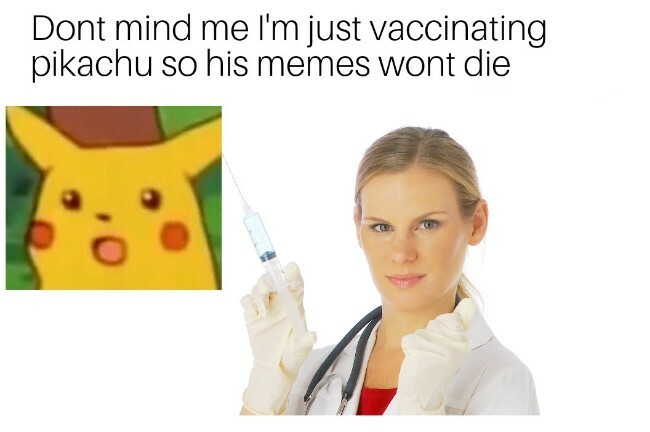 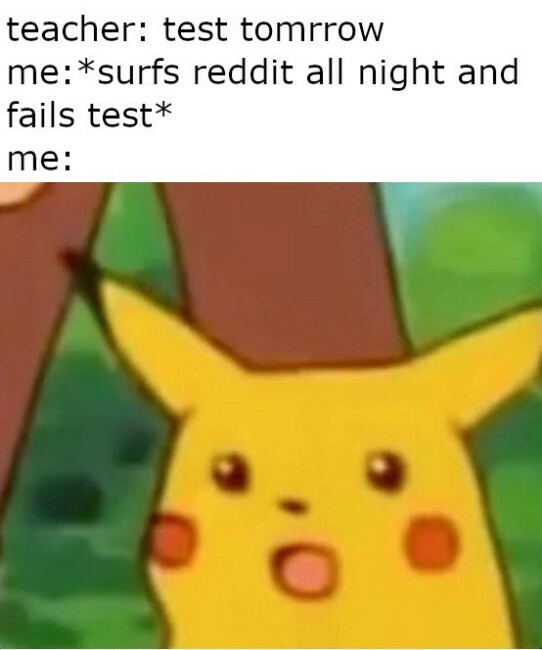 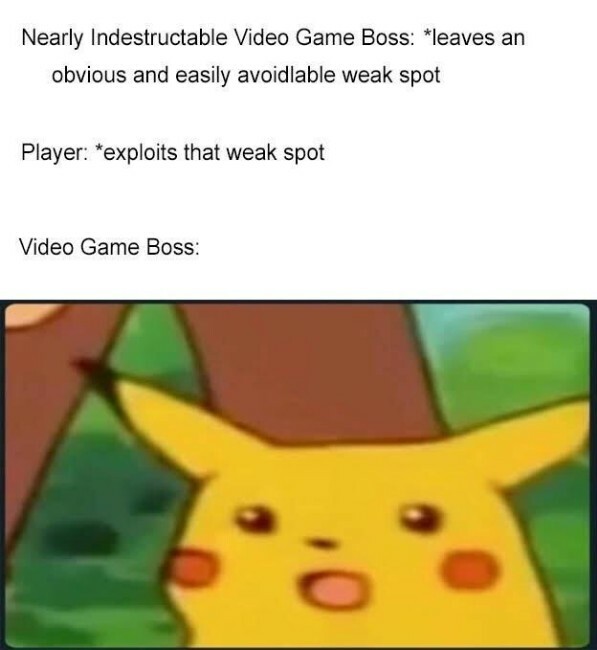 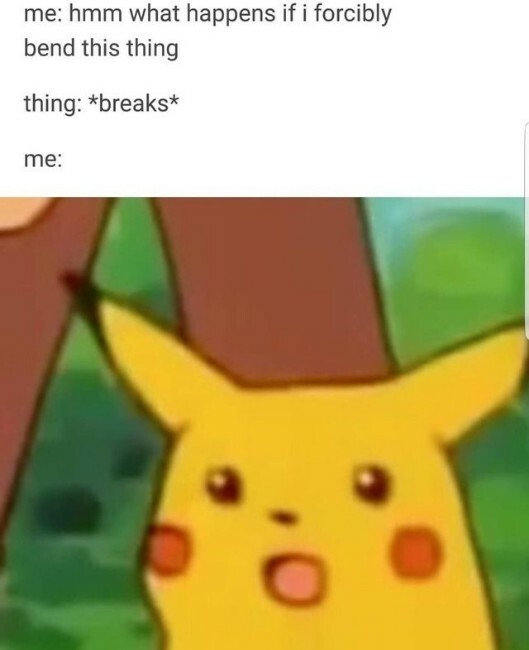 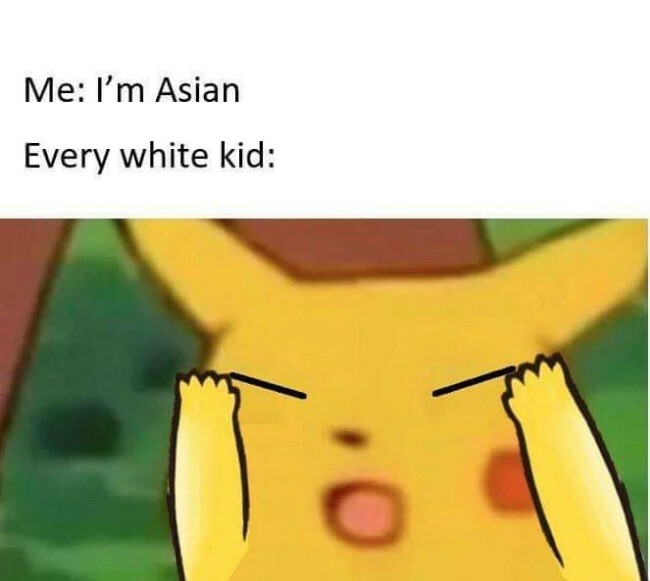 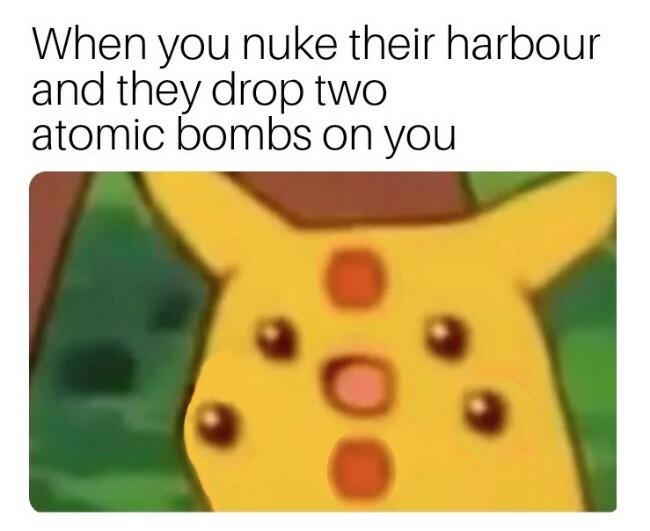 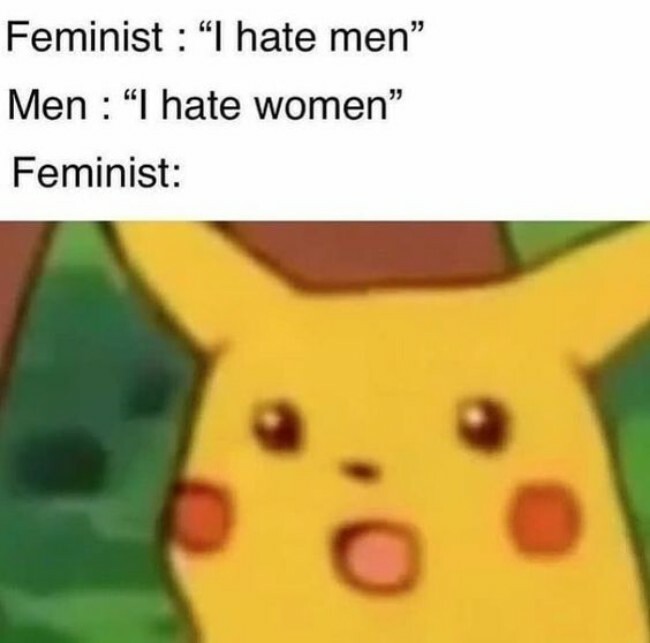 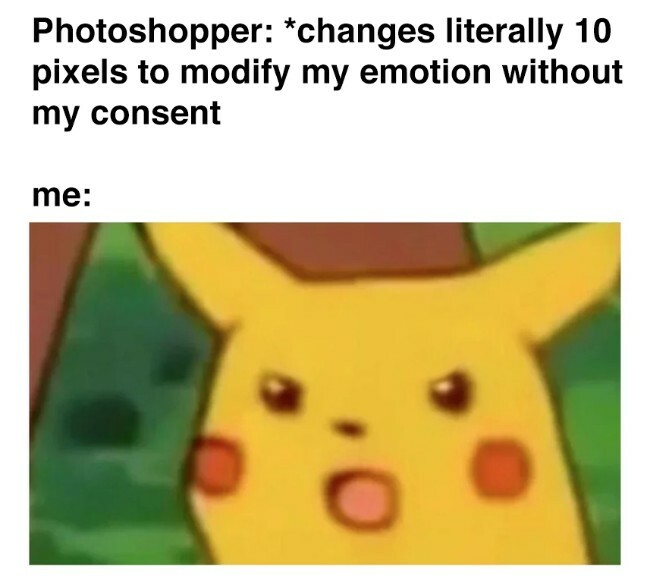 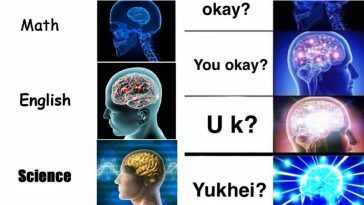 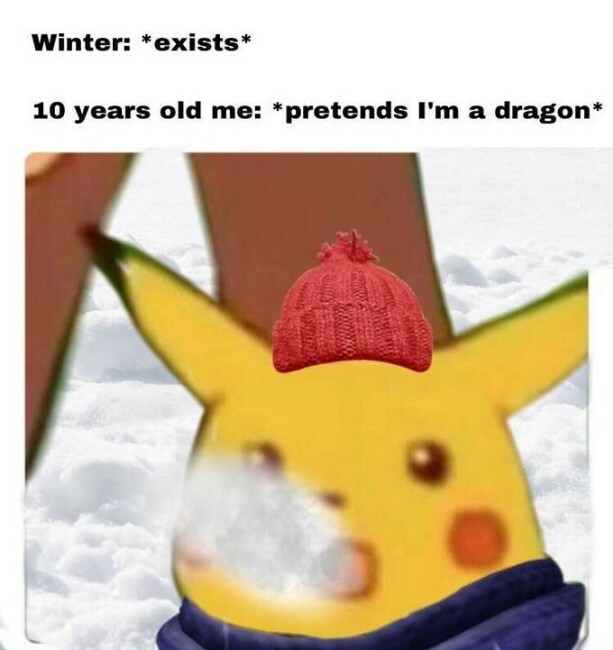 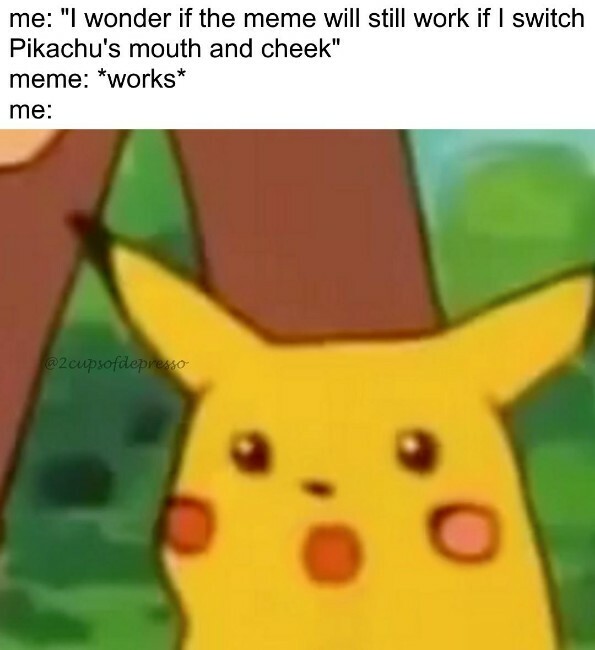 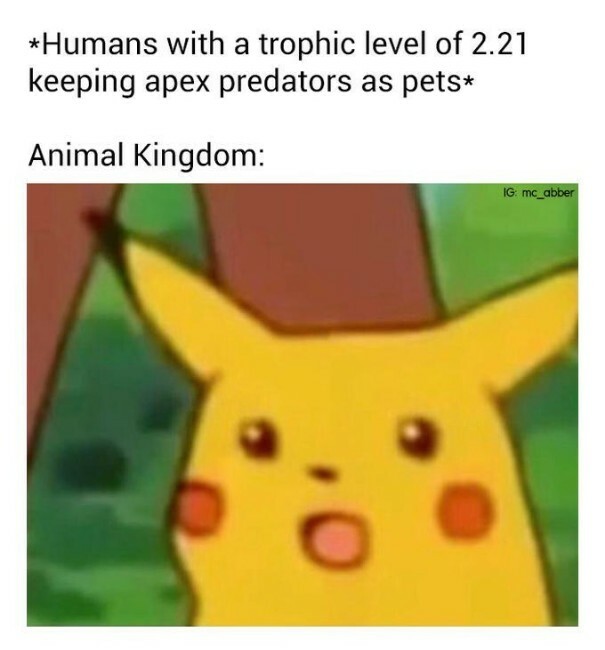 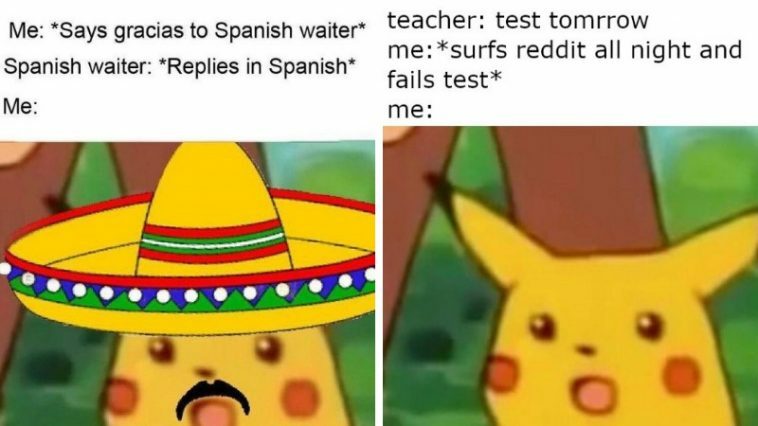 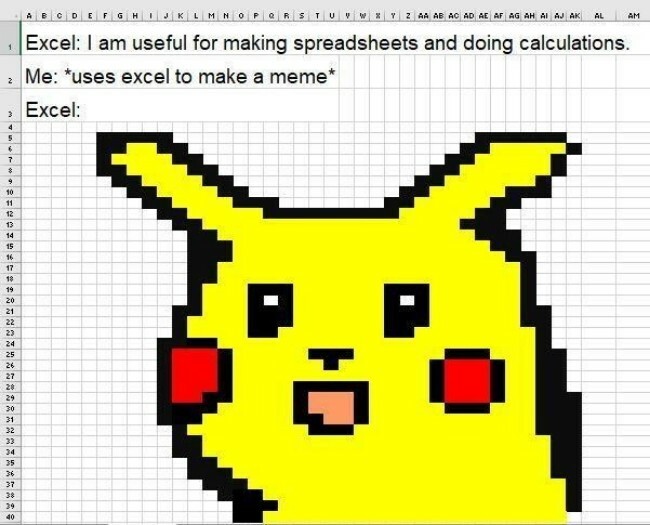 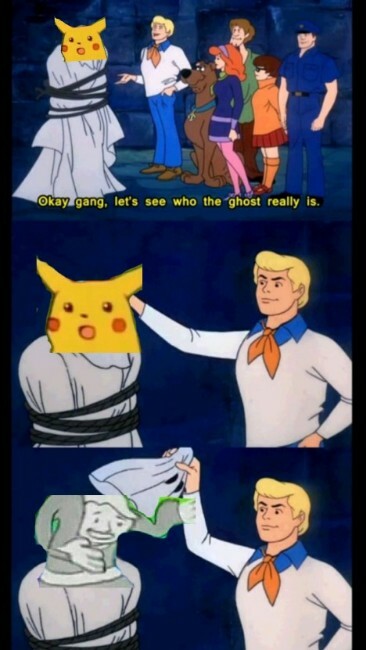 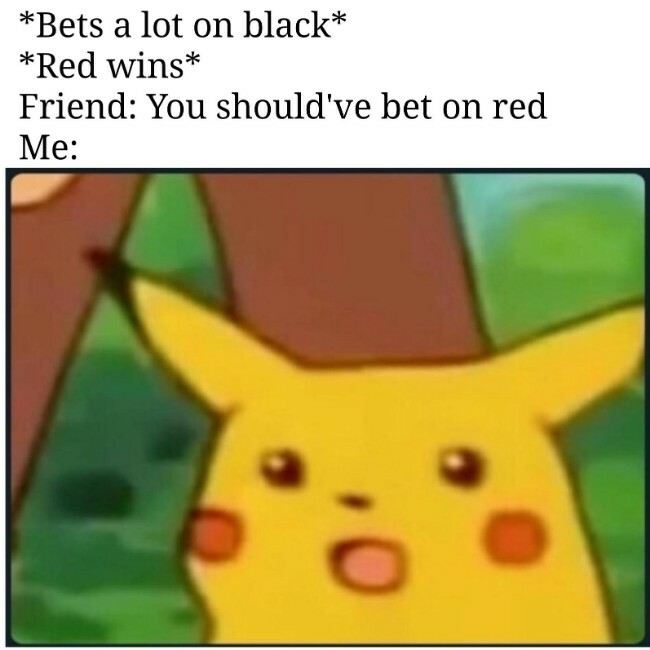 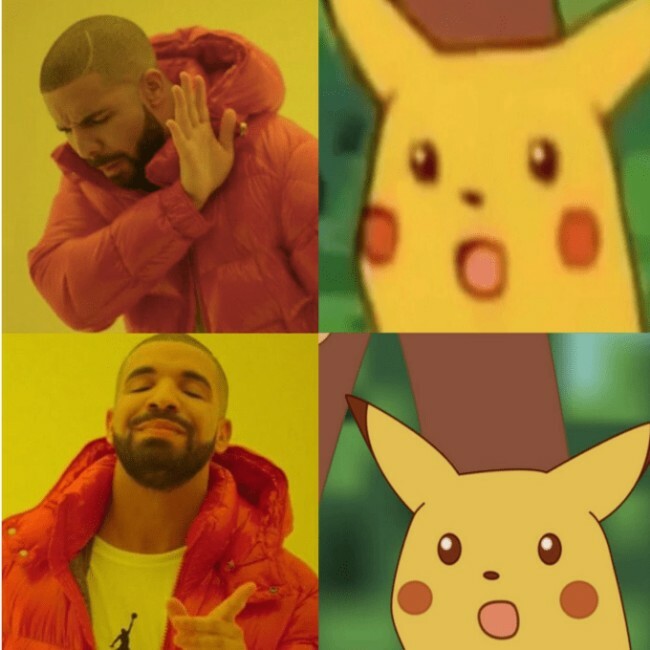 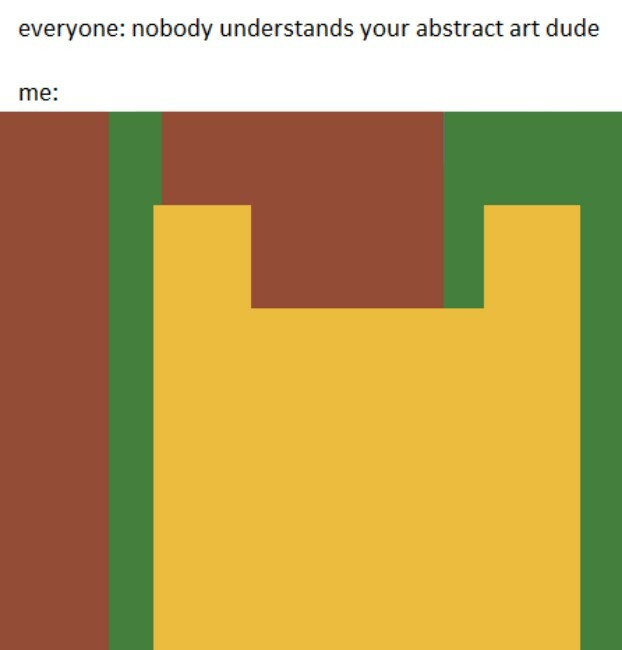 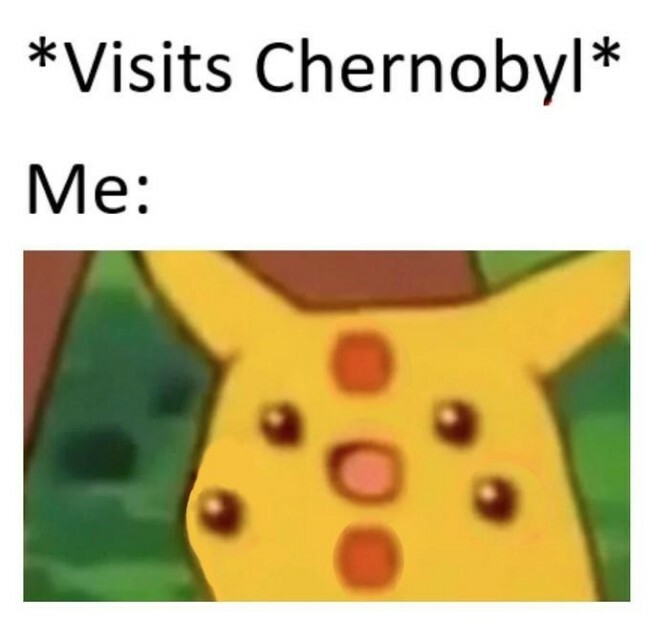 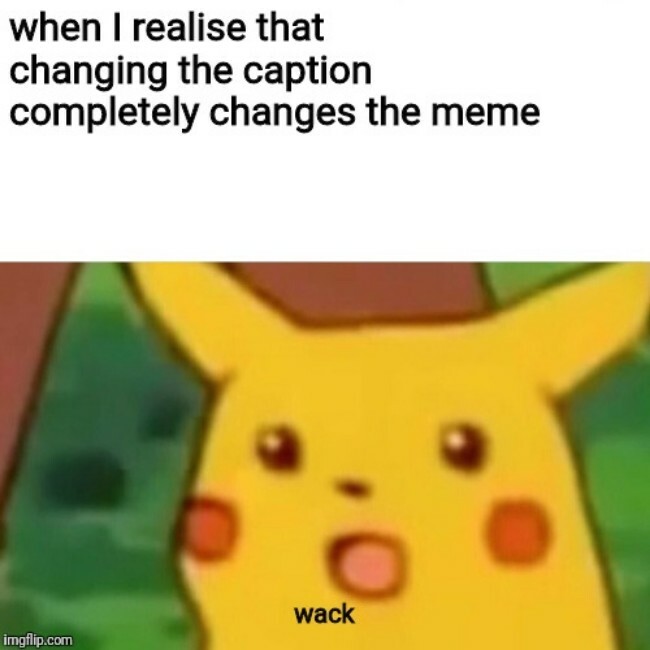 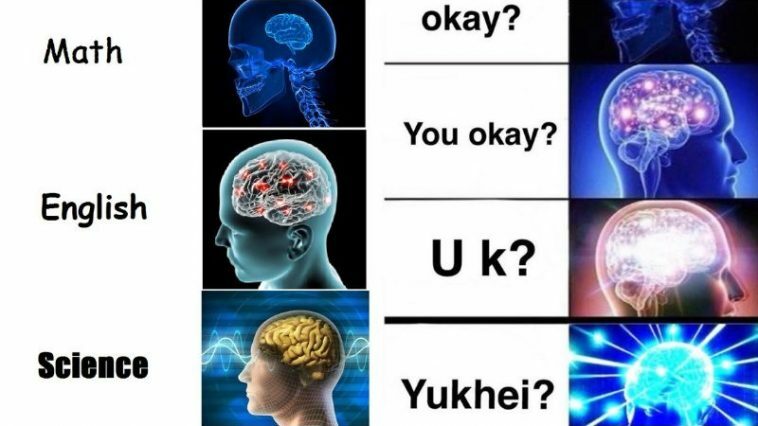 And now Pikachu Surprised or Shocked Meme are getting viral and these are unstoppable. 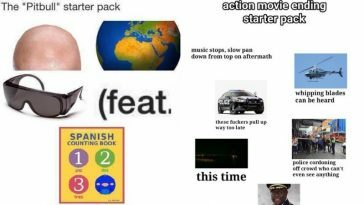 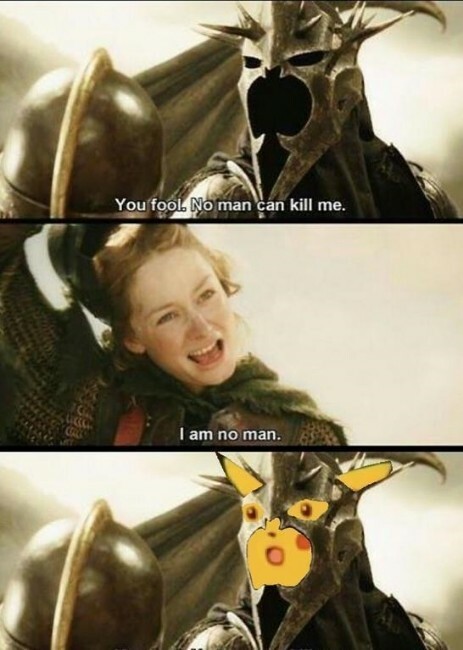 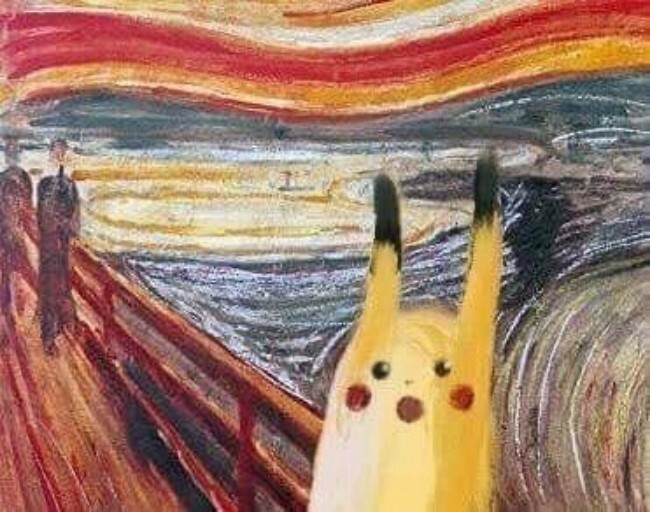 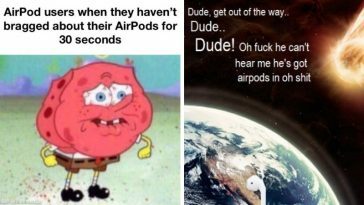 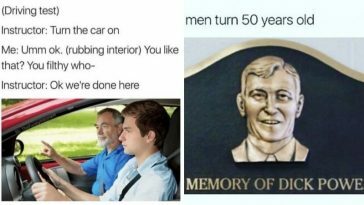 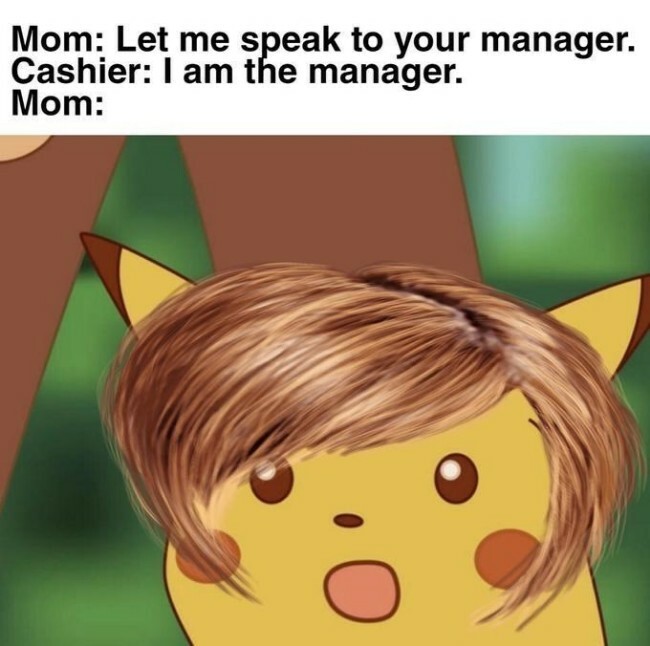 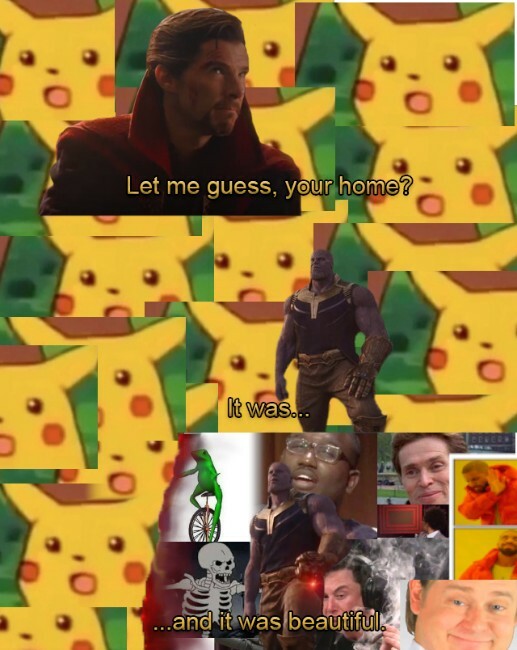 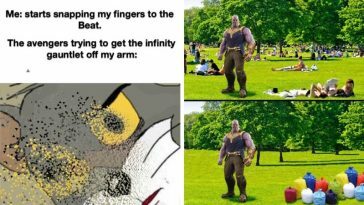 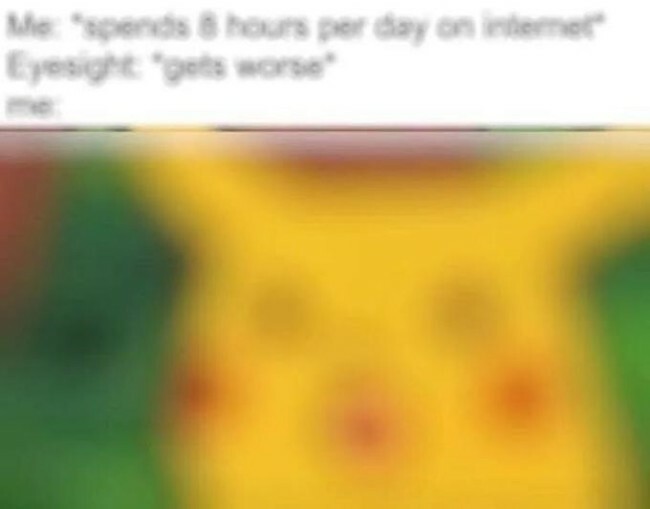 We have collected some of the internet’s funniest and hilarious Pikachu Surprised Meme that will surely make you laugh out loud.